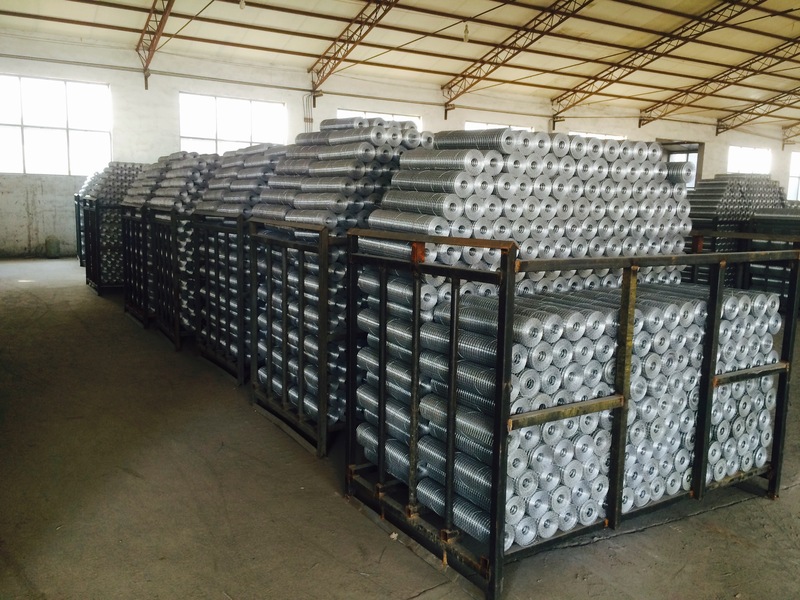 Product categories of Welded Wire Mesh, we are specialized manufacturers from China, Stainless Steel Welded Wire Mesh, Hardware Cloth suppliers/factory, wholesale high-quality products of Galvanized Wire Mesh R & D and manufacturing, we have the perfect after-sales service and technical support. Look forward to your cooperation! Welded Wire Mesh, also named Hardware Cloth in USA, is an electric fusion welded prefabricated joined grid consisting of a series of parallel longitudinal Wires with accurate spacing welded to cross wires at the required spacing. It is widely used for screens and partitions, yard and garden fence, barriers and cages for animal, tree and shrub protection. Materials: Low carbon steel wire. Surface Treatment:Hot dipped/Electro galvanized after (or before)welded; Galvanized core + Plastic coated.